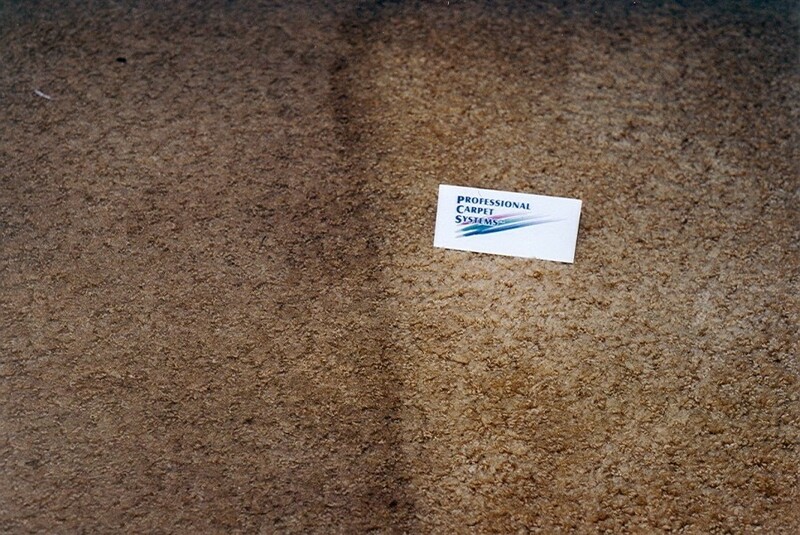 Call Us… We can help! 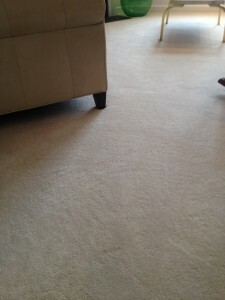 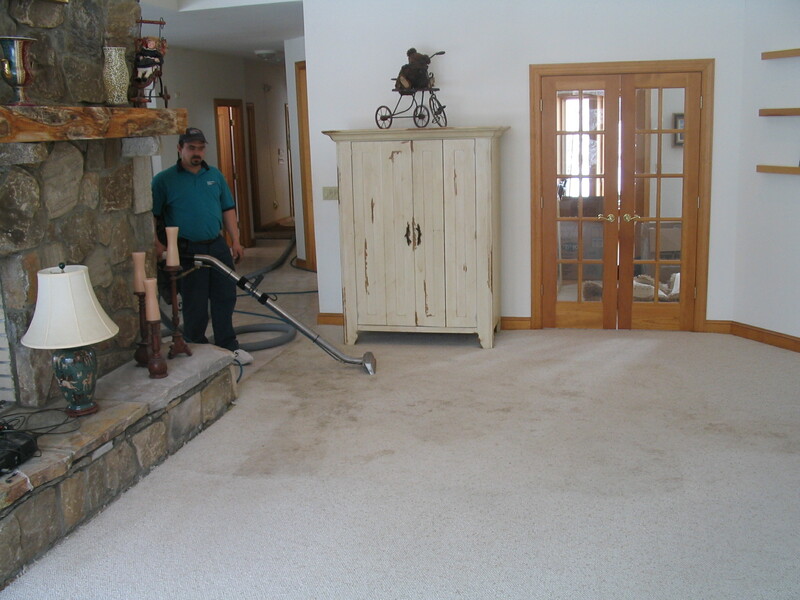 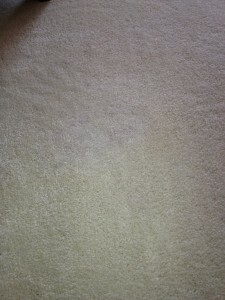 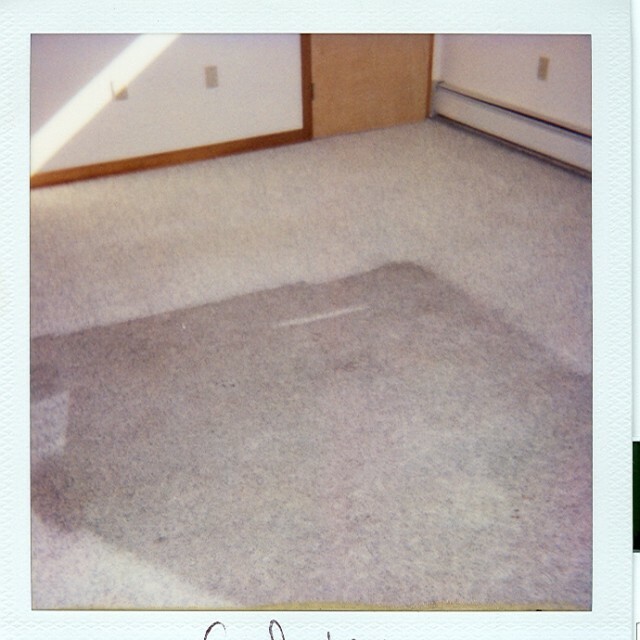 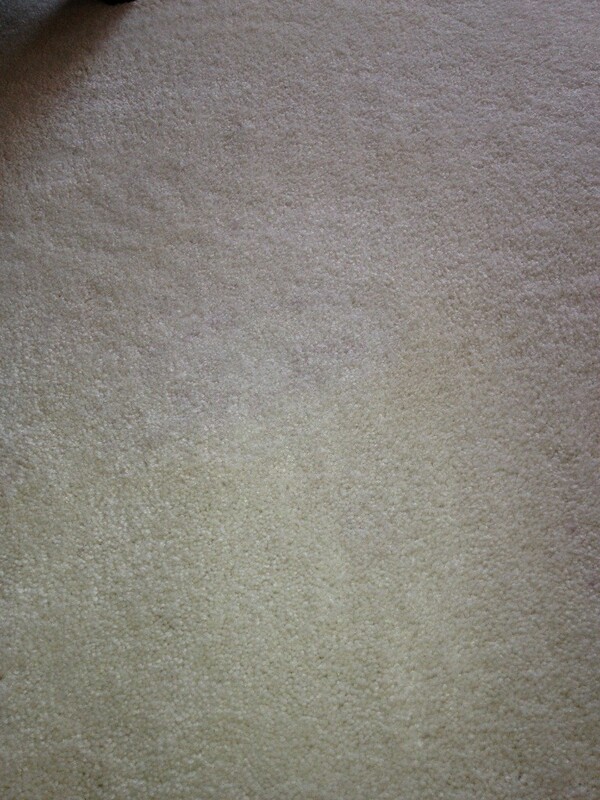 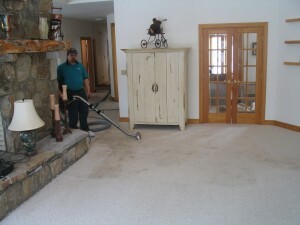 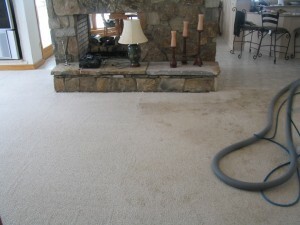 This is what happens when Curtis is turned loose – CLEAN CARPET!! 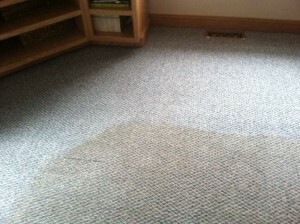 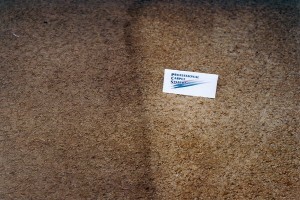 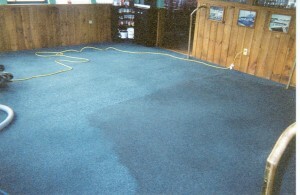 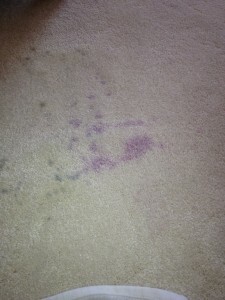 This is how Professional Carpet Systems makes SPOTS disappear!